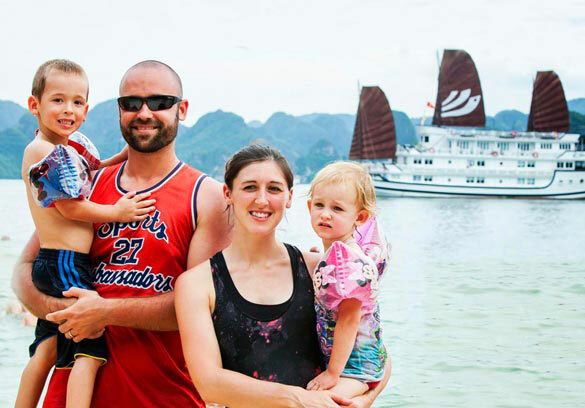 With many years of experience working as Halong Bay Cruise expert as well as receiving and summarizing several valuable feedbacks from our old customers, I group a list of cruises for families based on common criteria such as cruises and cabins' features as well as their itineraries. 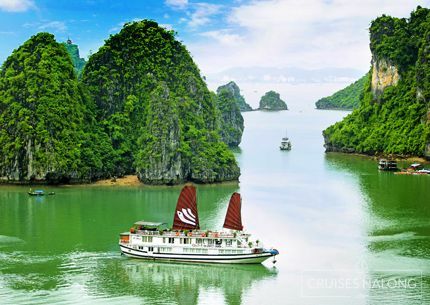 These choices belong to all three classes of cruises in Halong Bay. Therefore, it is suitable for each family's requirement. 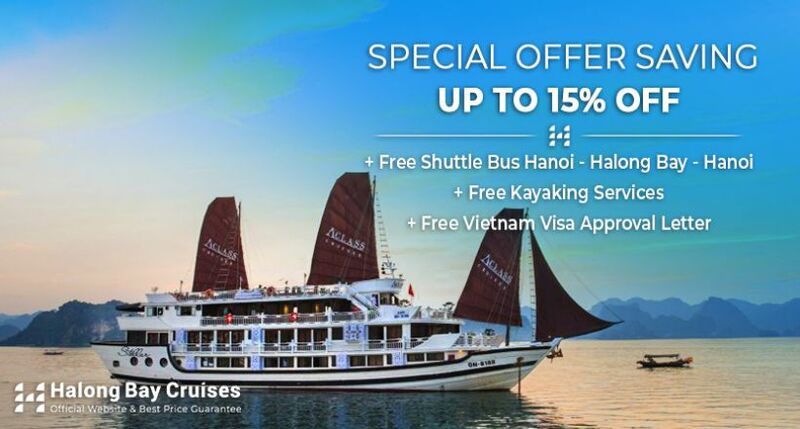 These Halong bay cruises are commonly chosen by family due to their connecting cabins, large sundecks and elegant dining rooms & bars which will surely make your family feel comfortable. + Promotions is not combinable with other promotions. + This promotion is limited. 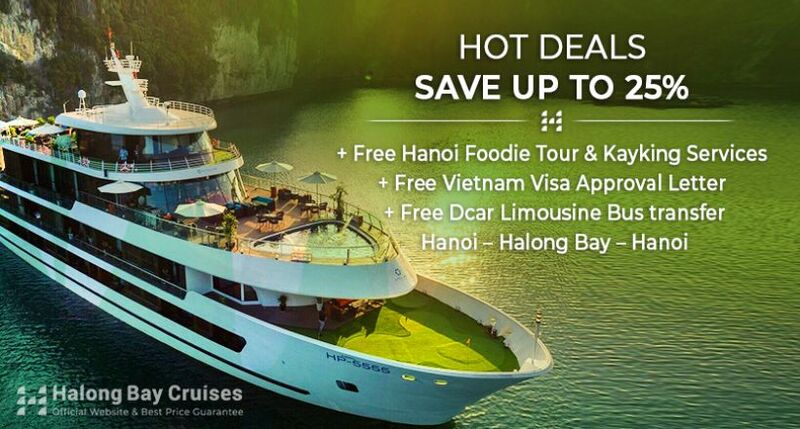 Free Dcar Limousine bus roundtrip transfers Hanoi - Halong Bay - Hanoi when you book President Cruise with us. Rebooking or cancellation is not permitted. 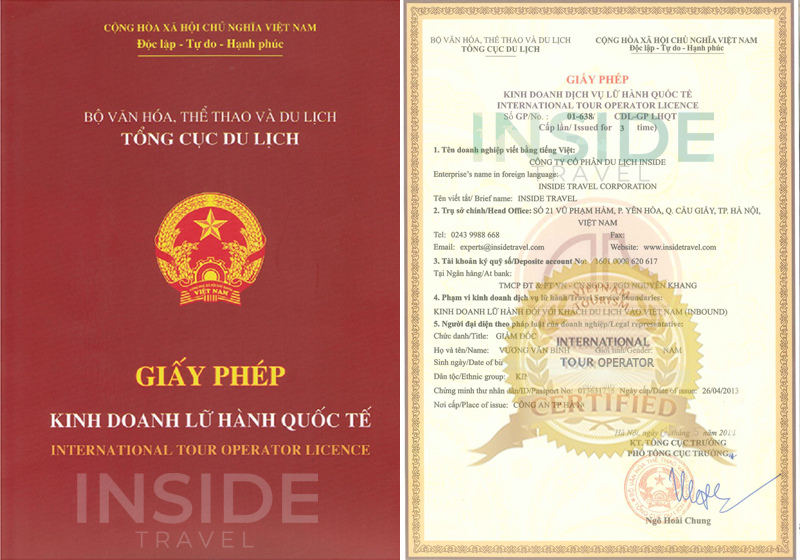 This tour aims to bring you the harmony of Hanoi street eats. 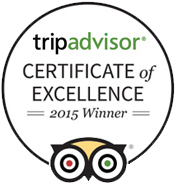 Say "NO" to touristic, get a chance eating like a real local! 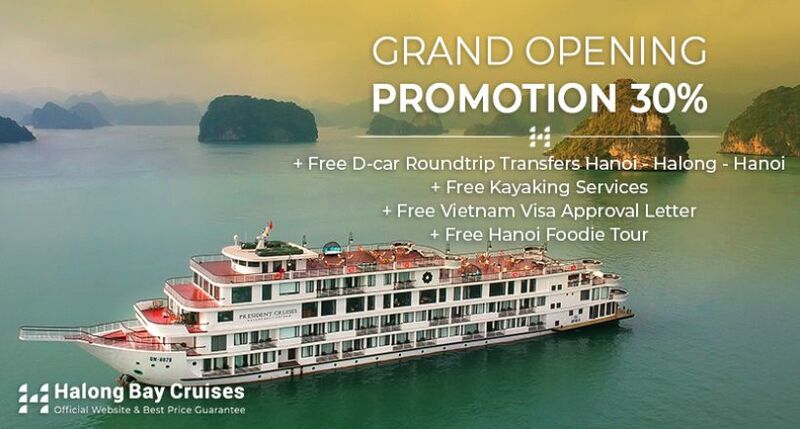 - This promotion will not be convertible into cash or discounted. 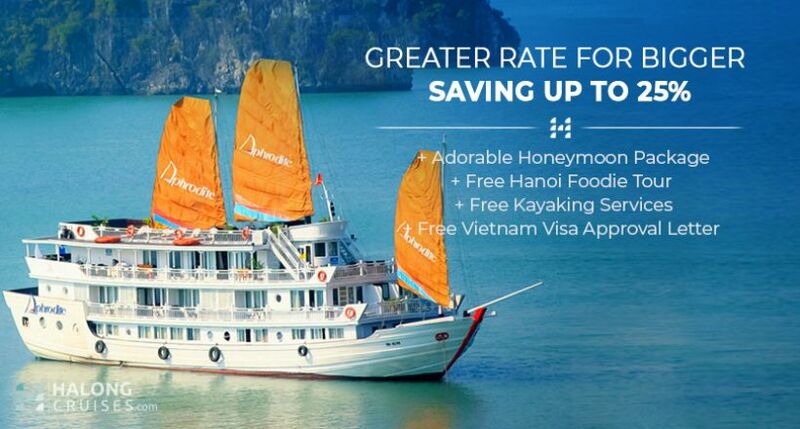 Saving Up to $15 per pax for kayaking service when you book overnight cruises with us. HOT DEALS SAVE UP TO 25% - Big saving! 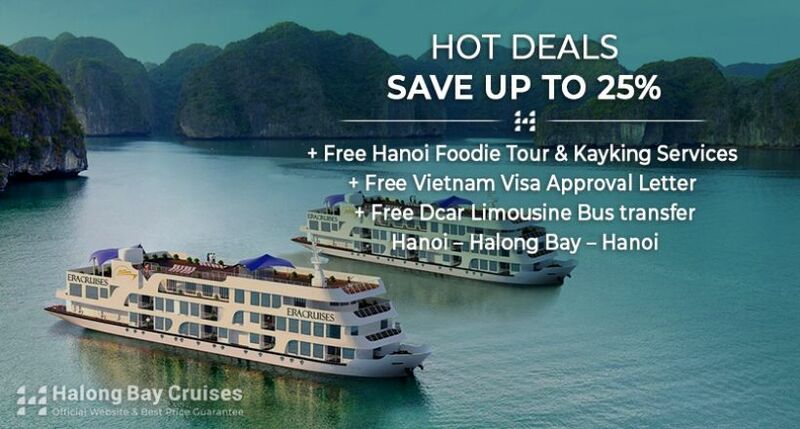 Hot Deals save up to 25% for all new bookings on Paradises Cruise. 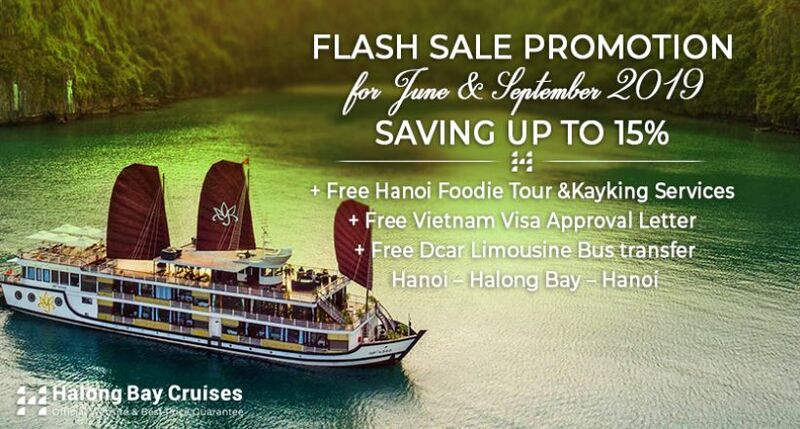 FLASH SALE PROMOTION - SAVING UP TO 20% -Don't miss out!!! 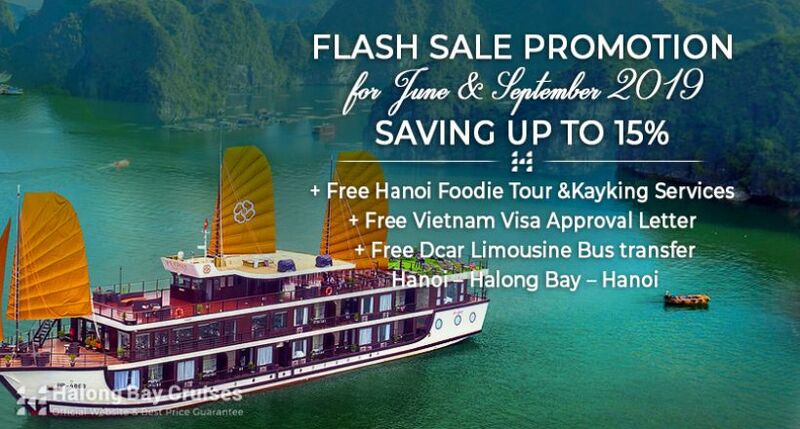 Travel with us and get the BEST RATE with EARLY BIRD PROMOTION and LAST MINUTES PROMOTION - UP TO 10% SAVING. 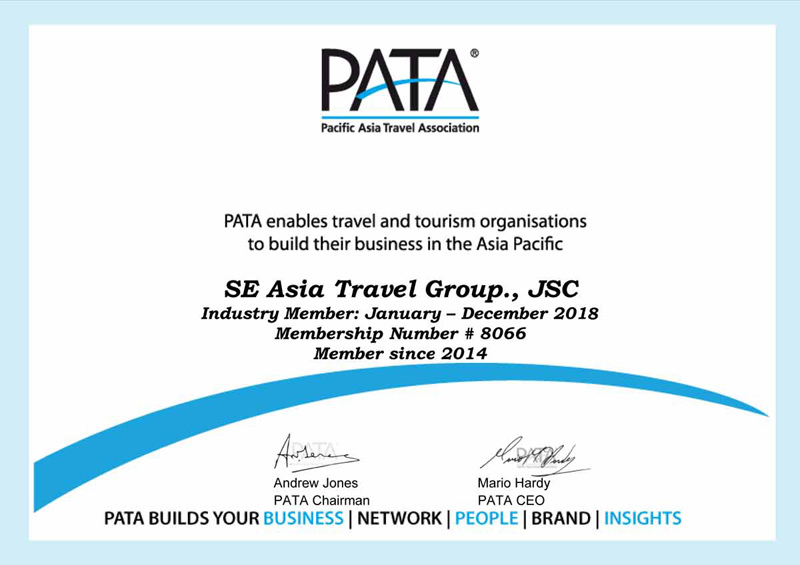 + Applicable for all new bookings from 01st January 2019. + Rebooking or cancellation is not permitted. + Not combination with other promotions/ special offers. - The promotion is not combinable with other offers or benefits. The promotion is not combinable with other offers or benefits. 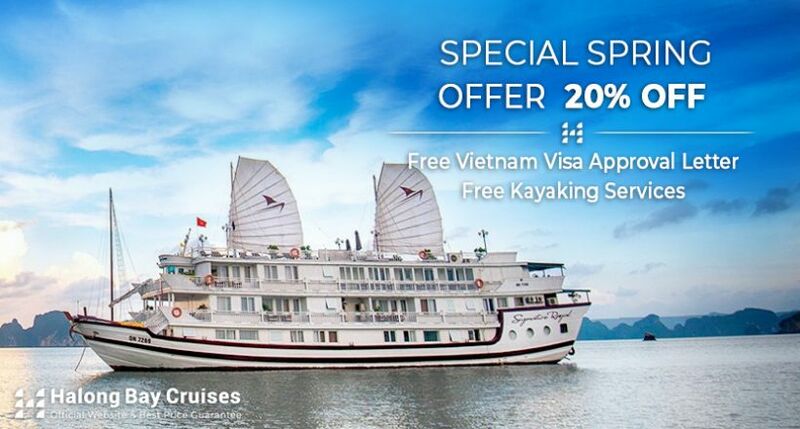 Traveling with us and get special rates and benefits on our luxury vessel. - Applied for all new booking. 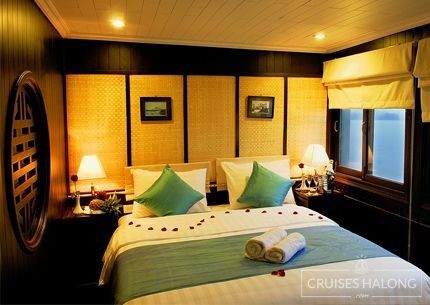 - Promotion is subject to availability upon confirmation and applies for all room categories (Double/Single). 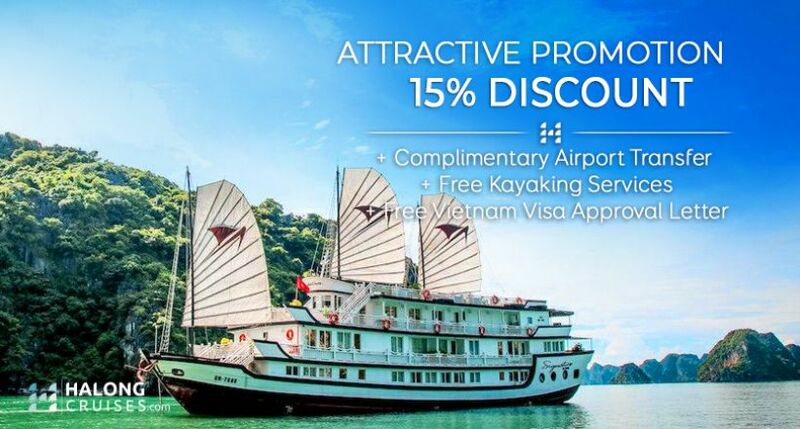 Join us now for exclusive deal. 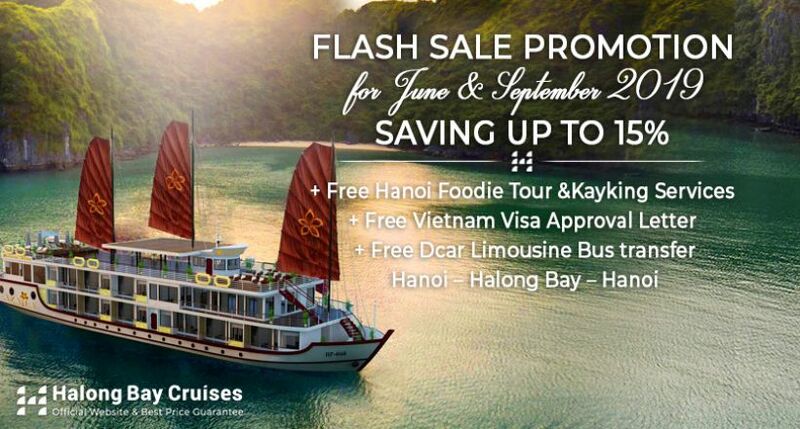 Receive a discount up to 20% off on Aphrodite Cruises. HURRY UP! 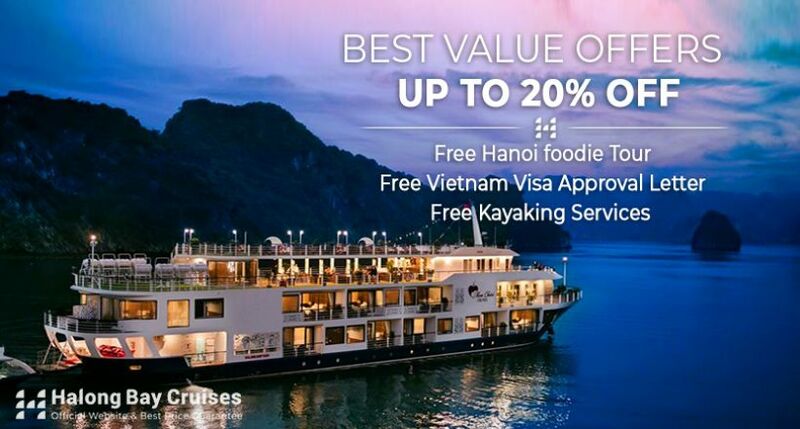 When you book cabin with us, you will receive a discount up to 20% OFF - HURRY UP! Promotion cannot be combined with other promotion. Not be convertible into cash or discounted. 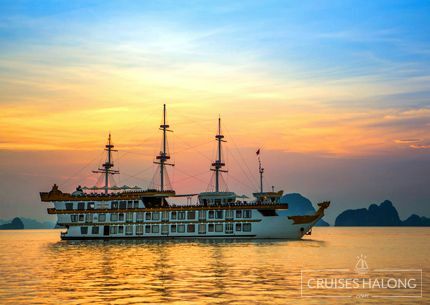 Why choose Cruising in Halong bay? 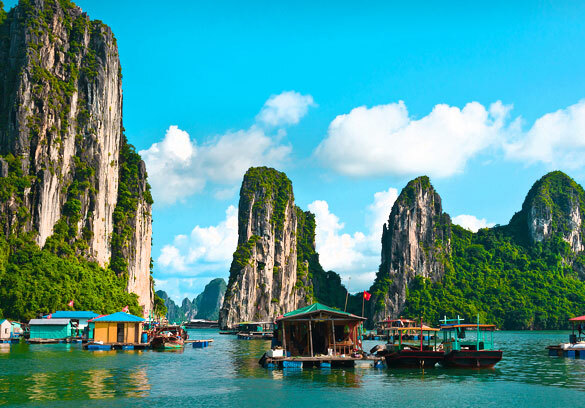 Halong bay is one of the world natural heritages. 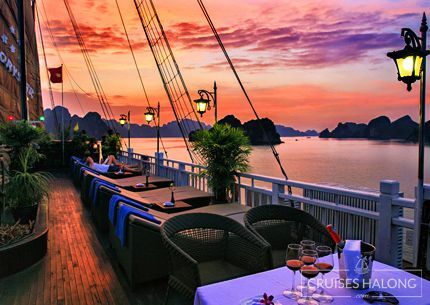 There are several cruises available in Halong Bay at present which are divided into 03 classes: Luxury, Deluxe and Budget. 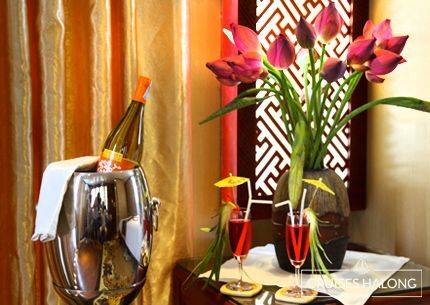 All of them are well-equipped with modern facilities and graceful decorations. 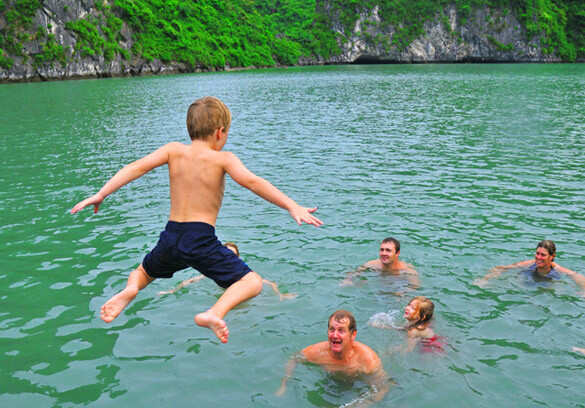 You will not only get to see famous attractions, but also enjoy interesting activities with your family members. 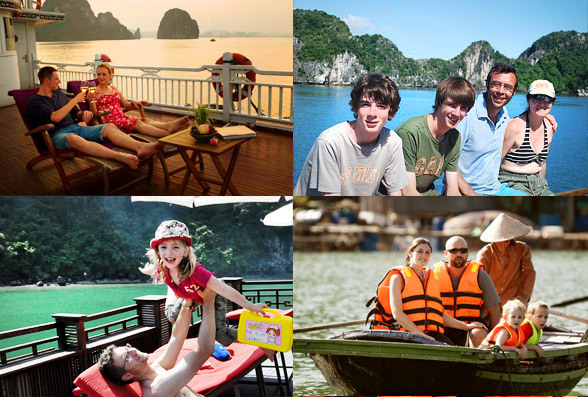 What are the most popular activities for family in Halong bay? 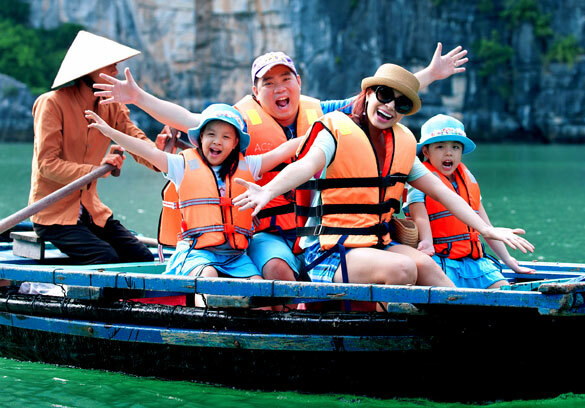 During the trip in Halong Bay, all of your family members will take part in a wide range of interesting activities that bring joy to all of you and thus enhance your relationship. 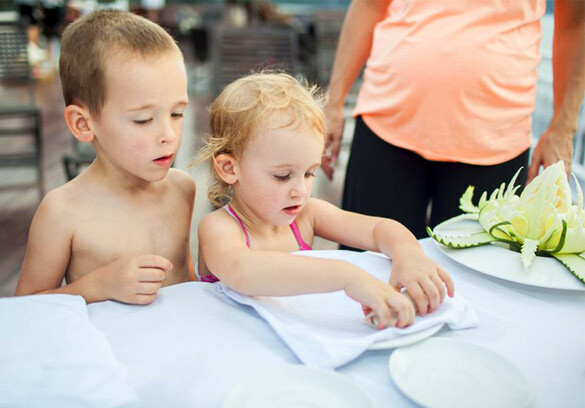 Here are some common activities in all itineraries for your family. Relaxing and having fun with other members in the cool and clean water on the bay. Other activities on the beach such as volleyball and footfall are fascinating too. 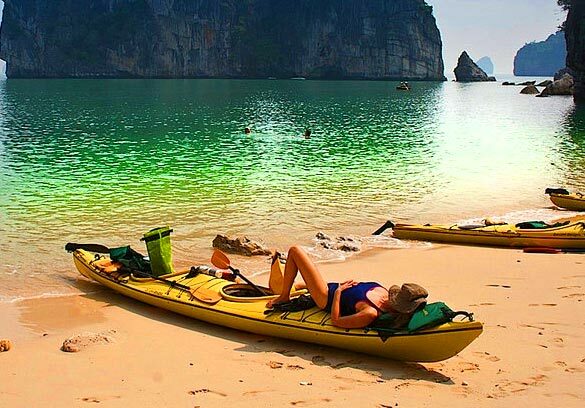 Do kayaking to explore the beauty of Halong Bay yourself. 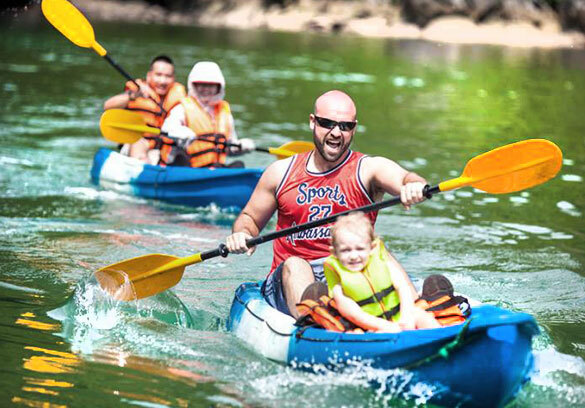 The double-kayak is perfect for team building. 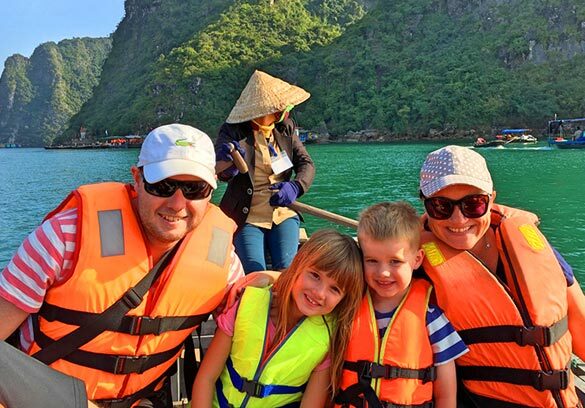 If your children are too young, you can explore Halong Bay by rowing bamboo boats with local people. 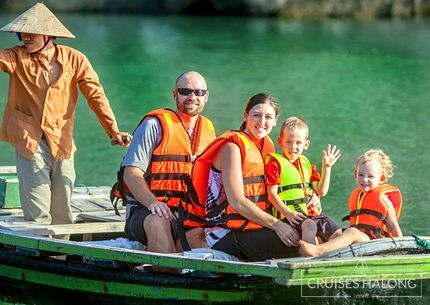 Visit beautiful caves, beaches as well as floating villages and take pictures with family members will create great memories that will last for many years to come. 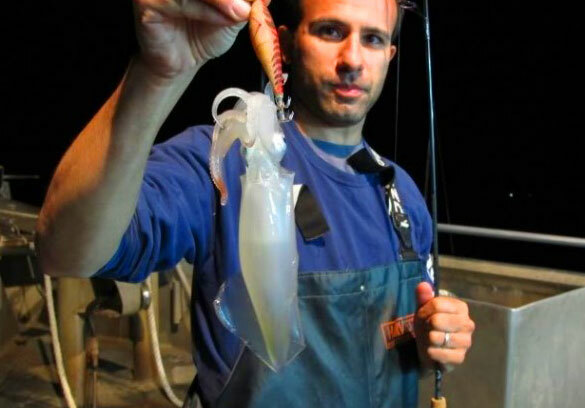 Try yourself and challenge your patience with squid catching on the deck at night. 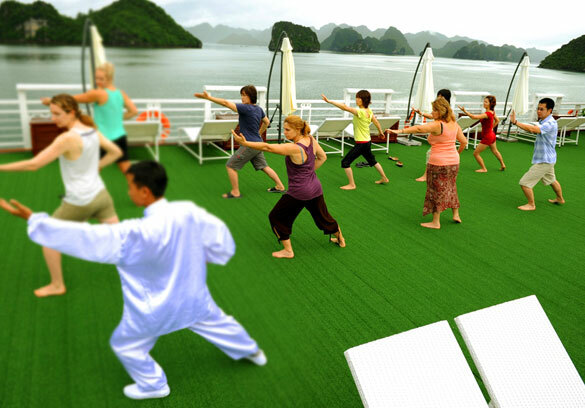 Start the day with a Tai Chi lesson on the sundeck while enjoy the breath-taking views in the sunrise. 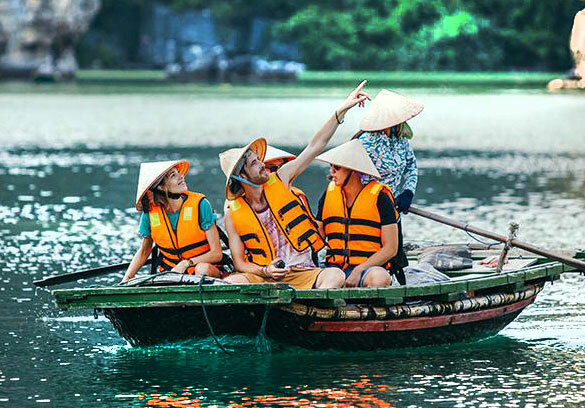 Take part in the cooking demonstration to learn how to cook delicious Vietnamese traditional dishes. Take a deeply relax by sun-bathing either on beach or on the sundeck will make you feel comfortable. Enjoy the peaceful atmosphere yourself by reading book or listening to music or enjoy some cocktails while watching sunset with family' members with Happy hour (Buy one get another one for free with special drink menu). At night, passengers tend to gather in the top deck. It is fun to make some chit chat with friends all over the world under the sky covered of stars. 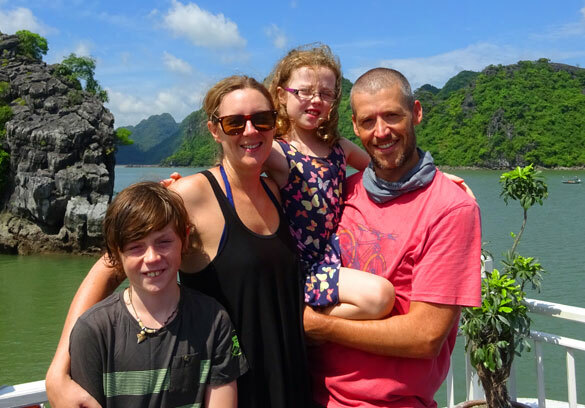 What are notices for family to do cruising in Halong Bay? The prices are similar but it is more convenient and comfortable for you to choose the private one. You can ask the driver to stop if necessary or make any change in terms of time to depart. 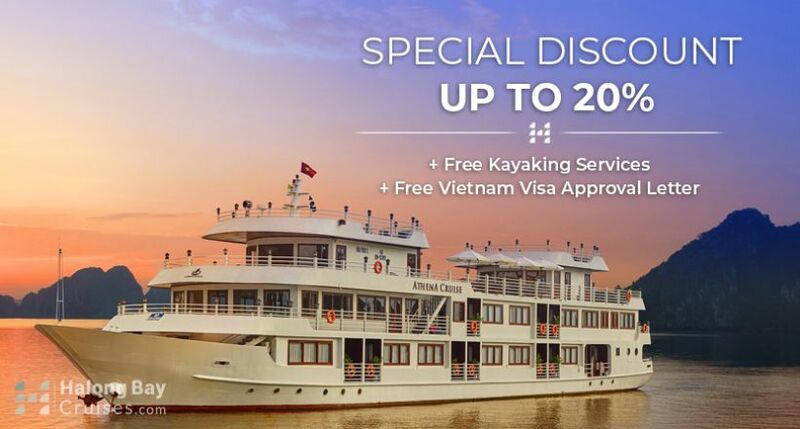 There are some activities for adults at night such as going squid fishing or drinking some beers in the sundeck and chit chatting with other passengers. However, children can feel boring. You can bring them some of their games or books or some snacks so that they can enjoy the time happily. Baby Cot is always offered for free (subject to availability). Therefore, please kindly note in your booking so that it can be arranged in advance. Mosquito prevention gel is helpful sometimes for your children, especially in the evening or at night.